We Are Here to Help With Any of Your Auto Parts Needs! Thank you for choosing us! 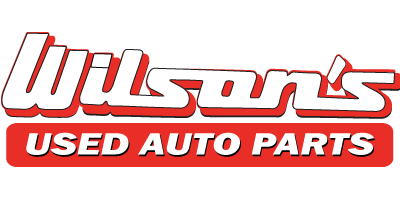 Customer satisfaction is our top priority at Wilson’s Used Auto Parts. 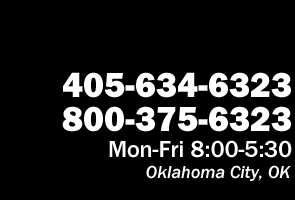 We encourage you to visit us or contact us via phone during our normal business to address any of your auto parts needs or concerns. You may also choose to communicate with us via our Contact Us form after hours or for less pressing matters.